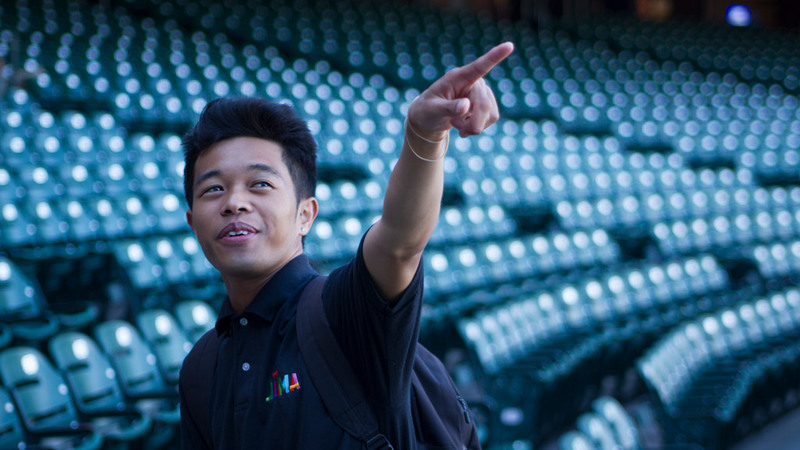 When I was 12, I left the Philippines and moved to the U.S. My English wasn’t very good, and I faced some communication barriers. I was bullied by my classmates. 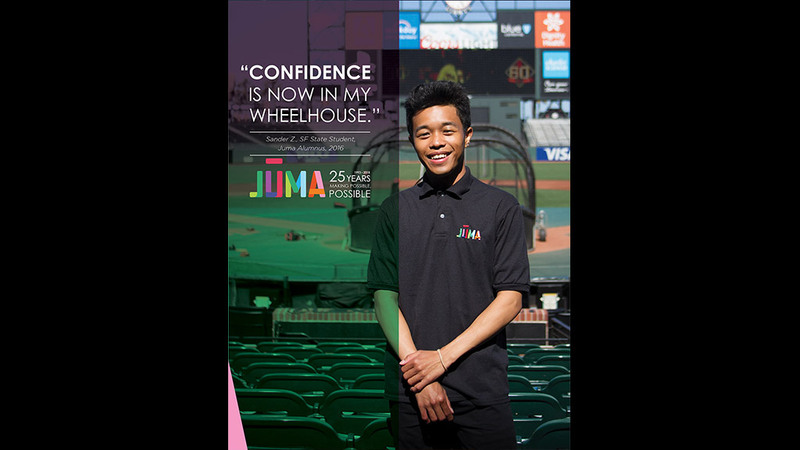 I joined Juma during my junior year of high school because I didn’t have a job and saw my friends learning new things and being responsible. I felt inspired and wanted to do the same. 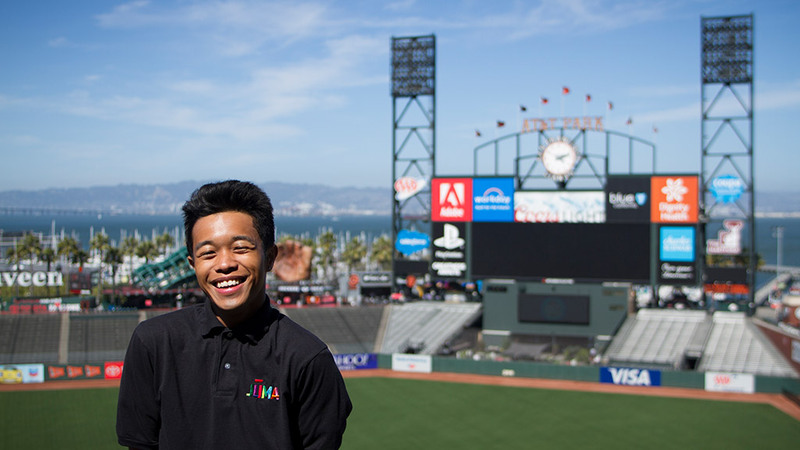 When I first started working at the ballpark, I’d be embarrassed to deal with customers, but Juma encouraged me to be confident in what I do. With their help, I got so much better. They made me understand how important it is to communicate and ask for help. Juma also helped me learn how to manage my income. Money goes so quickly and they made me be more careful on how to spend it. With their help, I opened a savings account, which is something I had never heard of. I’ve been using my savings for books. I’m now pursuing a Sociology major at SF State, and I need to read a lot of books! Please share Sander’s story including #juma25 so others can join us and be part of our next 25 years.